J.Lee Sears, age 79, of Greeley, Colo., died Dec. 14, 2008, the result of a heart attack. Certificate from the University of Colorado. He lived in Brighton until 1941, when his family moved to the farm east of Fort Lupton. 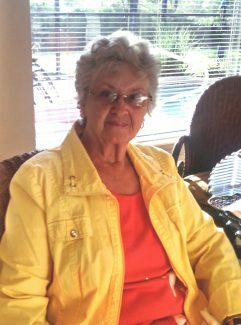 J. Lee married LaVeda Smith in Fort Lupton in 1954. They moved into Fort Lupton, where they raised their three children, Mark, Kay and Jay. In 1960, J. Lee was provided with great mobility when he acquired a car equipped with special controls that allowed him to drive with his feet. This was just one of many adaptations he used to overcome his paralysis and succeed in life. 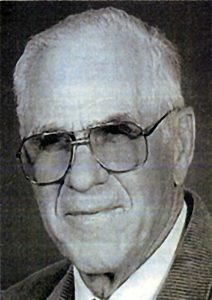 In 1949, J. Lee joined Ehrlich Sales Service in Brighton as an Auctioneer, and continued as Partner until his retirement in 1991. 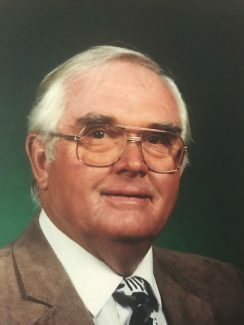 In 1951, he joined Whiteside Realty in Fort Lupton, acquiring the firm in 1961, and then doing business as JL Sears and Associates until his retirement in 1992. He was a member of the Colorado and National Association of Auctioneers and the Colorado and National Association of Realtors. After retirement, he and LaVeda moved to Greeley, after enjoying a few years in Estes Park. J. Lee was an avid Fort Lupton Blue Devils sports fan. He was recognized as a community leader and was proud to be a member of the Fort Lupton Lions Club and the First Baptist Chruch of Fort Lupton. He served in many volunteer roles throughout his lifetime. Since moving to Greeley, he served on the Easter Seals/CSU Extension Agri-bility Board of Directors and the RSVP Project Connect. J. Lee and LaVeda traveled extensively throughout their lives, seeing all 50 states and many countries. They enjoyed taking their children and their families on many cruises, camping and car trips. J. Lee is survived by his wife, LaVeda; his son Mark and wife Jayne of Fort Collins; daughter Kay and husband Mike Collins of Brighton, Colo., and Jay and wife Debbie of Houston, Texas: six grandchildren: Jeff Collins, Alison Wright-Sears, Bethany Hinton-Collins, Jonathan Sears, Oliver Sears, and Meredith McLeod Sears; and one great-grandchild: Cameron Collins. Graveside services were held in Brighton on December 19 at Elmwood Cemetery. Memorial contributions may be sent to the Greeley First Church of the Nazarene, designated for the Peru mission. 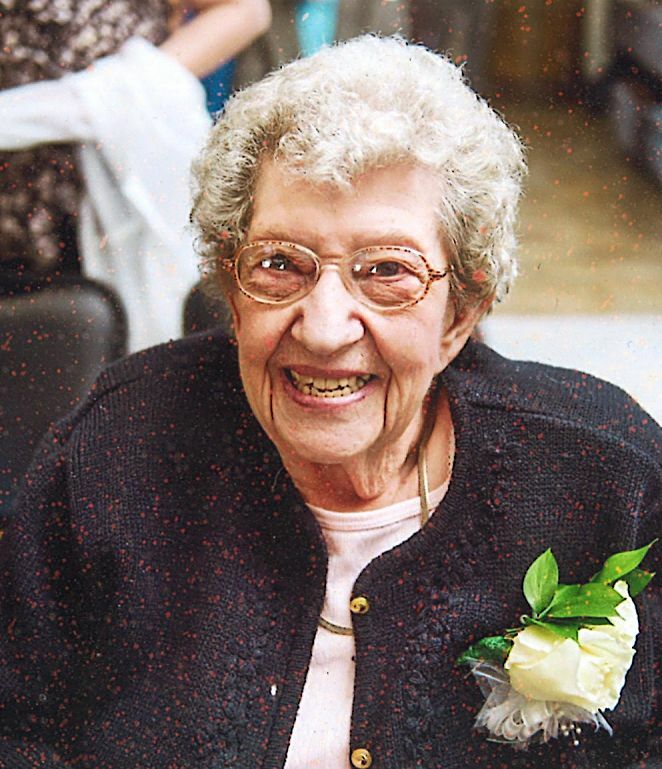 Friends may view the online obituary at http://www.taborfuneralhome.com.